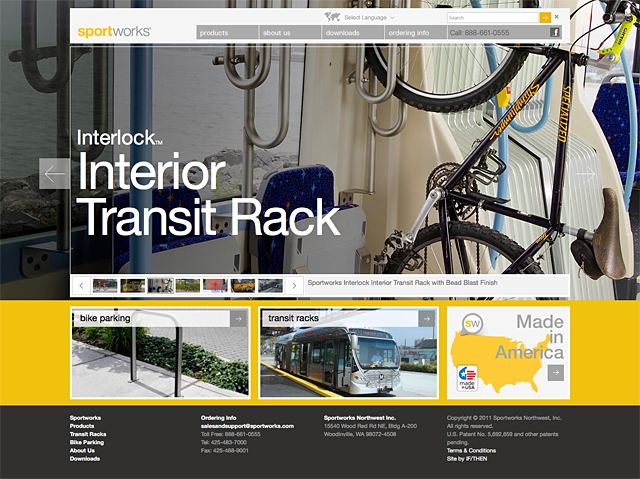 Sportworks is an established manufacturer and distributor of innovative transit bicycle racks. 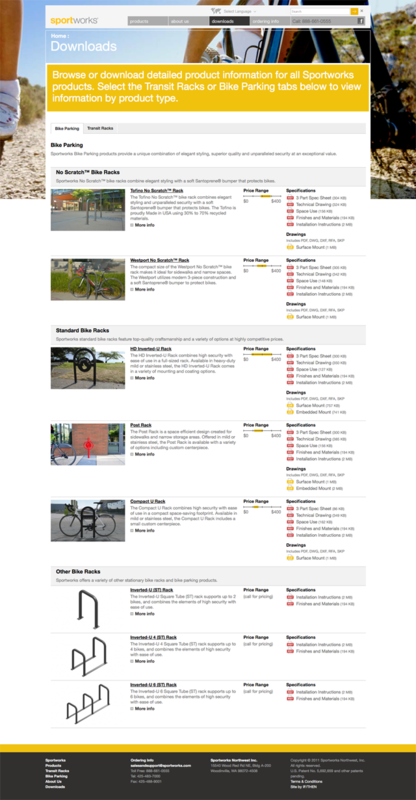 The company recently expanded its offerings with a bike parking product family. 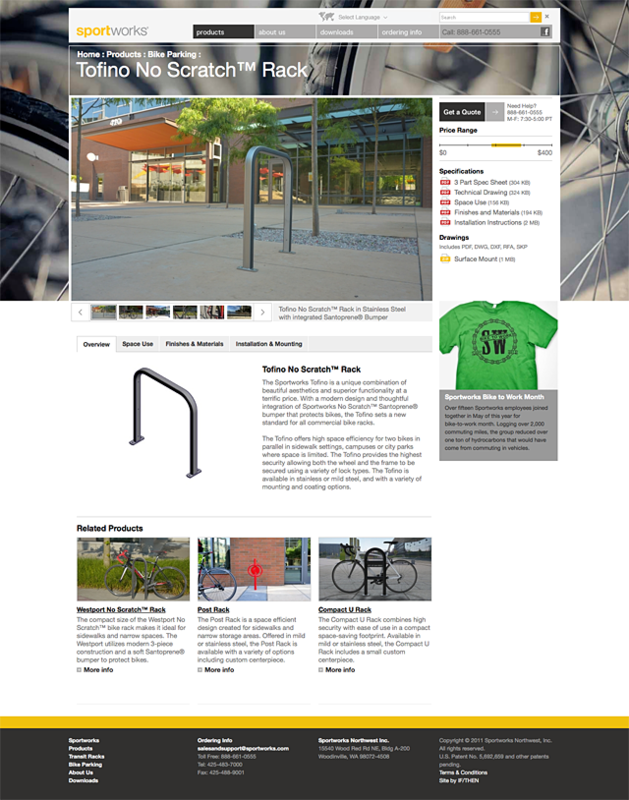 We designed and implemented a new site to showcase their both product lines. The site is built on an easy to use CMS, allowing for the ongoing addition of new products.